Riley County experienced presidential disaster declarations in 2010 and 2011, thus becoming eligible for the program. The team is developing a project proposal that will benefit both the downstream and upstream portions of the Wildcat Creek Watershed through flood attenuation, agricultural pollution control, sediment filtration, erosion control, habitat protection, recreation, education and flood plain management. 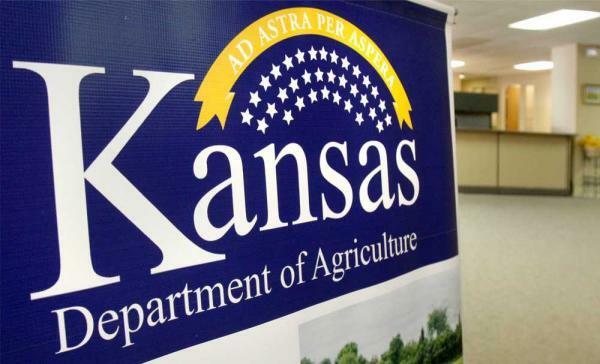 The Kansas Department of Agriculture will host a meeting to present information on the Wildcat Creek Resiliency project March 11, 2015 from 11 a.m. to 1 p.m. at the department’s headquarters at 1320 Research Park Drive, Manhattan, Kansas. This meeting is open to the public. The meeting will include a presentation of the proposed Wildcat Creek Resiliency project and background on the HUD grant. The draft application for the HUD grant will be made available and there will be time for public discussion and comments.